It's no secret that the price of prescriptions drugs has been increasing dramatically. I'm sure you've heard in the news recently about the astronomical price increase on Mylan's Epi-Pen and Epi-Pen Jr. They increased the price approximately 600%. I know this first hand as this is a prescription that is very important for our family. For many families prescriptions (not just the Epi-Pen) are just not affordable. 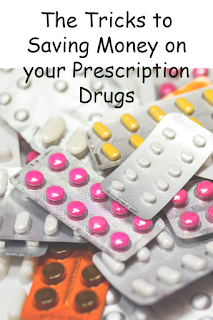 Here are a few tips you can use to save on your next prescriptions. • It all starts with preventative care. Services like vaccines, mammograms and autism screenings can now be used by just about everyone thanks to the Affordable Care Act. You can find a list of free services for all adults, women and children. • When you are at the doctors office make sure you ask for the generic version of your prescription.This alone can drastically reduce the price you pay. • Don’t feel like you are stuck using the same pharmacy year after year. Shop around and compare prices at other pharmacies, online (make sure the site is VIPPS-certified) and look into mail order services. If you know you will need a certain prescription for a long period of time, look into ordering a 30- or 90- day supply. • Coupons: One reader mentioned that her pharmacist recommended using the site www.cou-co.com to find a coupon she could use on her current medication. She found a coupon and went from paying $60 per month to just $5 a month… Search for a coupon! • There is also a government program called Extra Help that can help seniors with the cost of monthly premiums, annual deductibles and co-payments. Head over now to find your level of help and see if you qualify. Keep your daily pills organized with a pill organizer box . 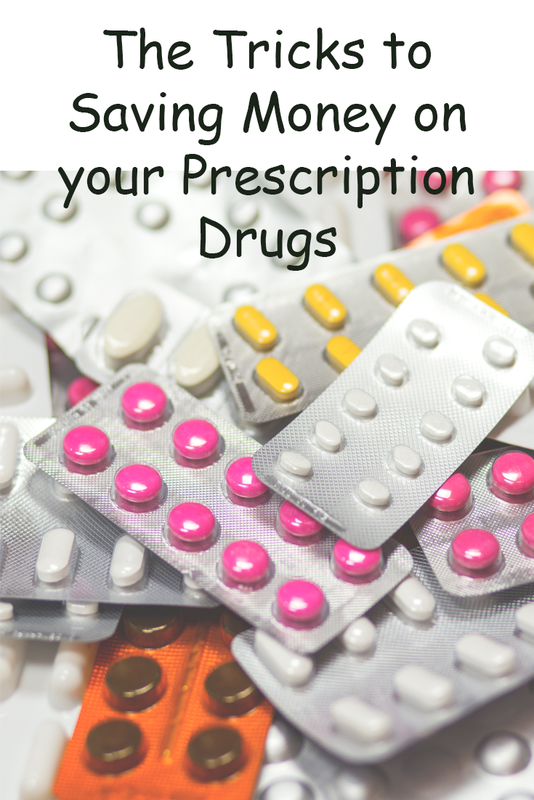 How have you been able to save money on your prescriptions?